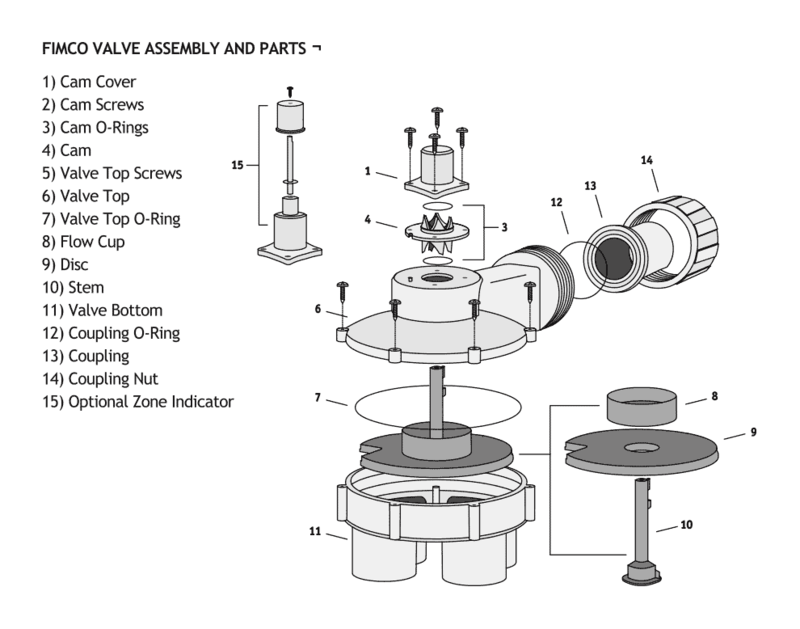 Valve Unions – FIMCO Manufacturing Inc. This is the coupling for the 2000 series hydro-indexing valve, also known as model numbers 9264 and 9266. This is the coupling for the 3000 and 4000 series hydro-indexing valve. Model numbers are also known as 92684, 92686, 92694, and 92696. This is the coupling nut for the 1000 and 2000 series indexing valves. This is the coupling nut for the 3000 and 4000 series indexing valves. This is the 1 1/2″ coupling for the 7000 Metal Valve Series.